Manage your Mario’s True Home Value Home Center account online 24/7 with our convenient iNet account access service. Why Open a Credit Account Today? Mario’s True Value Home Center offers customers the convenience of a 30-day credit account with online access with iNet. This feature allows our customers access online their account activity and/or print invoices and statements, all in real time. This option allows our customers to receive invoices via their email accounts. These invoices are sent each time they are generated at Point of Sale. 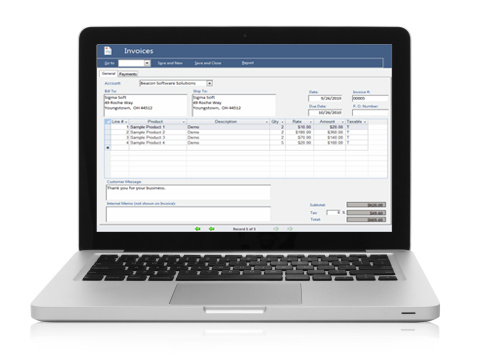 Users can view these invoices or print them anytime, anywhere. Our customers receive statements and images of their account activity at the end of each billing cycle via their email account.